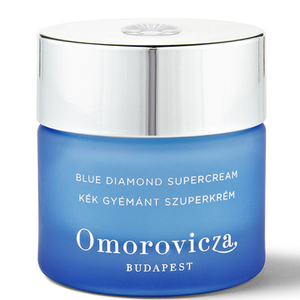 The history of Omorovicza began 2,000 years ago when the healing properties of Hungary’s thermal waters were first discovered. 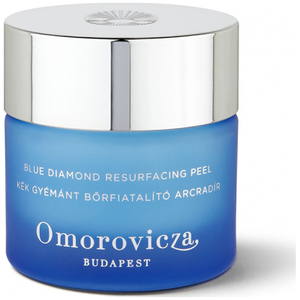 The combination of minerals within the water provides remarkable anti-ageing benefits which have been used to pioneer this quality skin care range adorned by celebrities, industry experts and beauty editors alike. 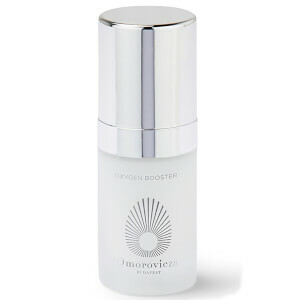 Skin instantly appears moisturised, soothed and visibly rejuvenated, and with repeat applications, collagen and elastin production is boosted. 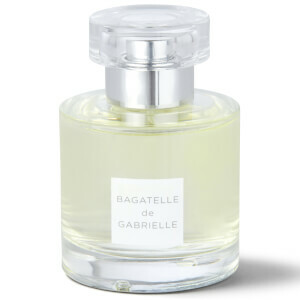 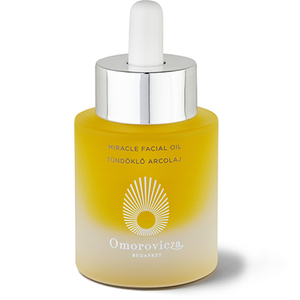 With a blend of essential oils, vitamins and other natural ingredients, this brand epitomises professional skin care with a loyal worldwide following. 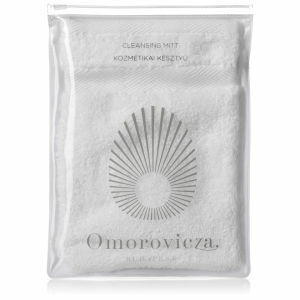 Start with a clean, dry base. 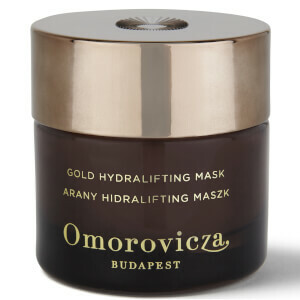 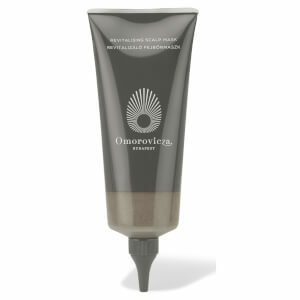 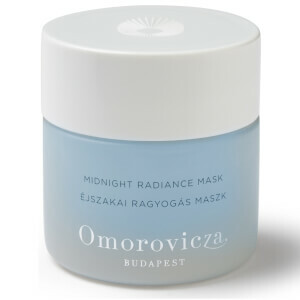 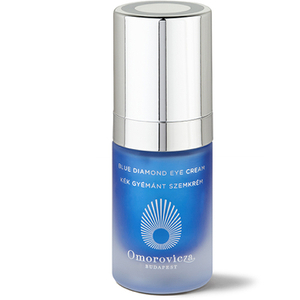 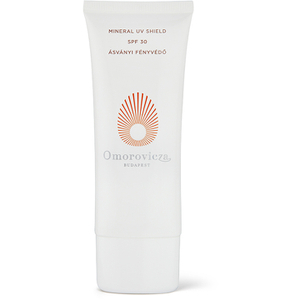 Apply Omorovicza copper peel paste to the face and neck making sure to avoid contact with both the eyes and lips. 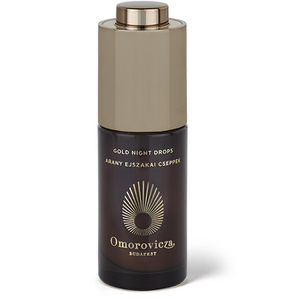 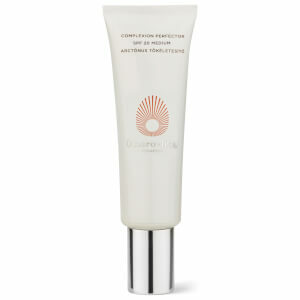 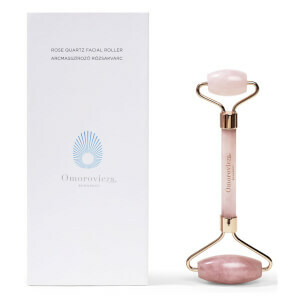 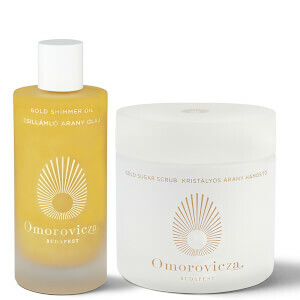 Apply Omorovicza copper peel activator over the top of the Omorovicza copper peel paste. 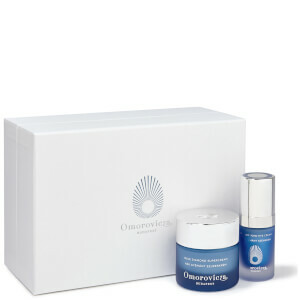 Massage into the face using circular motions for 2-3 minutes. 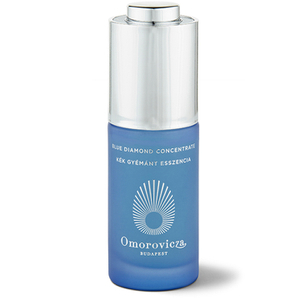 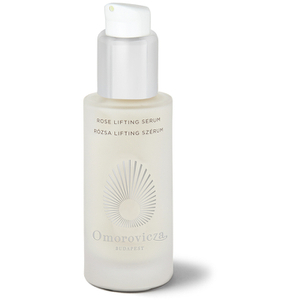 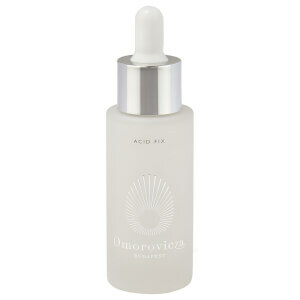 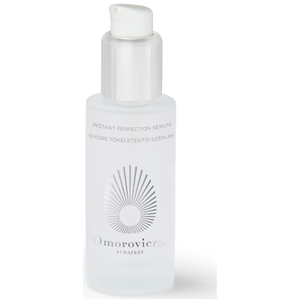 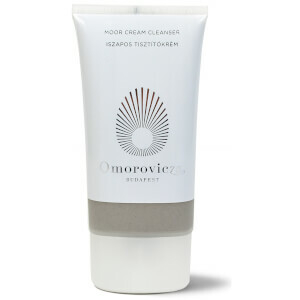 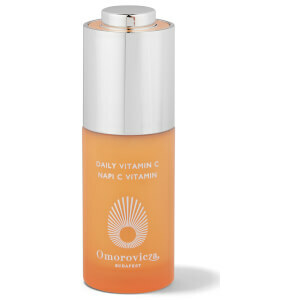 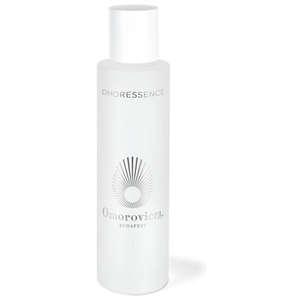 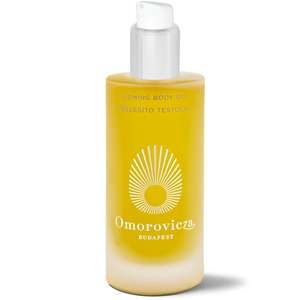 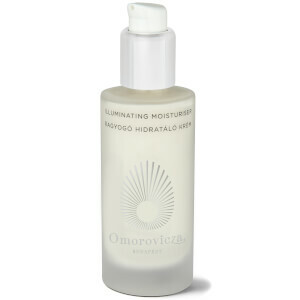 Omorovicza cleansing foam is a cleanser that effectively removes makeup and daily impurities from your skin. 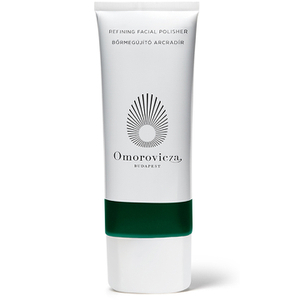 Formulated with apple pectin and white lupin to smooth and decongest skin, you will be left with a brighter, lighter and more youthful complexion. 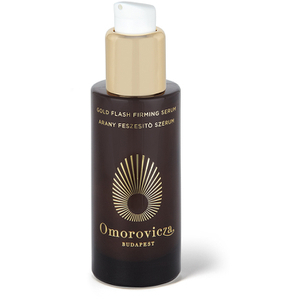 Suitable for a variety of skin types including oily, combination and sensitive skin; Omorovicza cleansing foam promises radiant, glowing skin after the first use.